It’s three years ago today since I made myself comfortable on my corner sofa in our little flat, fired up the laptop and created Missuswolf’s StoryLand. We’d not long been back from a fabulous holiday in Mexico, where I’d been a bridesmaid to one of my best friends. Despite the high of that holiday, I’d come home to discover there was trouble in my parents’ paradise. That August, I was also in my third month of being redeployed into a job working shifts in a role that I didn’t want to be in. But it gave me the time to focus on my reading and writing, and so this blog really did become my world – my distraction. I’d always read books, usually a couple of chapter’s a night before bed. I found that I started to read a lot more and used books as a form of escapism. 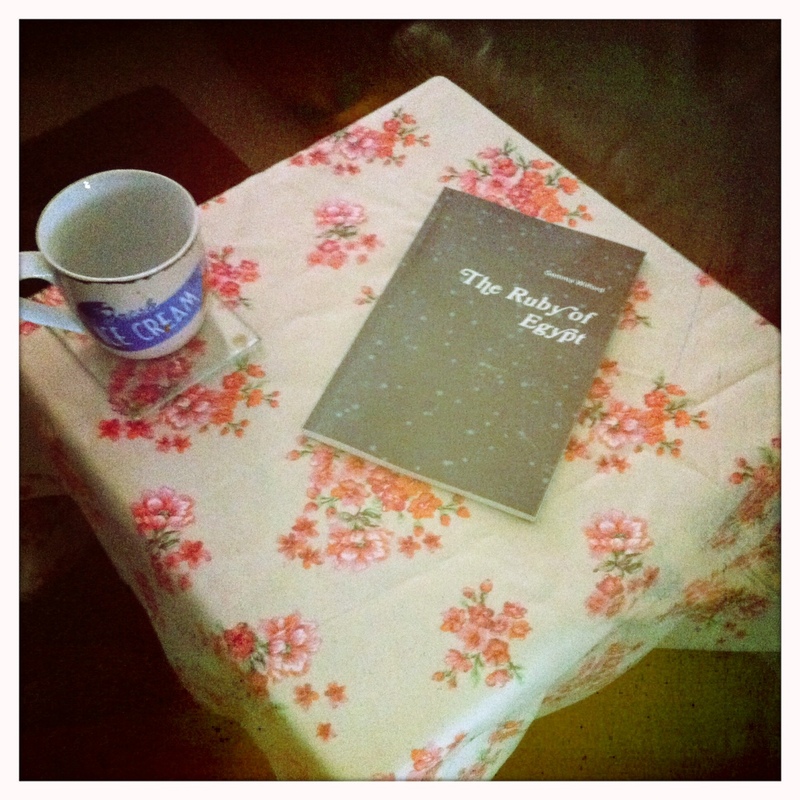 It gave me the drive to self publish the paperback version of ‘The Ruby of Egypt’ in December 2011. The kindle version shortly followed in January 2012. That year, I wrote the first draft of my novel ‘Little Miss Pooshoe’ in January and February, attended creative writing classes at the local high school (which became my Creative Writing Café feature), joined Melissa Foster’s Awesome Support Team #GoTeamPIF in the September and my nephew was born in the October. 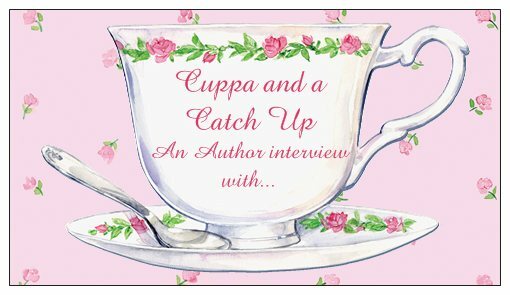 During all of this, the author interview feature ‘Cuppa and a Catch-Up’ was born. It was a hard year as my parents separation became final. Oh – and Ruby’s book trailer was created in February 2013. The Ruby of Egypt was also revised and revamped with a new cover, courtesy of Carl Harvey. The start of 2014 was a struggle as my working lifestyle really did get me down. Fast forward to August and I’ve got a new job, two new nieces, set up my own freelance writing business and I’m now ghost-writing a historic novel for a family member. My parents sold the family home yesterday and officially went their separate ways – which all seems so fitting now. Life has a funny way of just falling into place. Today, I had the wonderful surprise of meeting up with my grandparents (from Nottingham) whose mystery tour bus holiday they were on brought them to Gateshead. The last three years have been a chapter of my life that have moulded me. There’s been difficult times but there has also been really good times. I’ve surrounded myself with other people’s stories by constantly immersing myself in books. Looking back I’m proud of the work that I’ve accomplished. Here’s to the next three years and what opportunities they may bring. So thank you for reading and thank you Charity Rattiner for pointing me in the direction of wordpress. This really has been Missuswolf’s StoryLand. 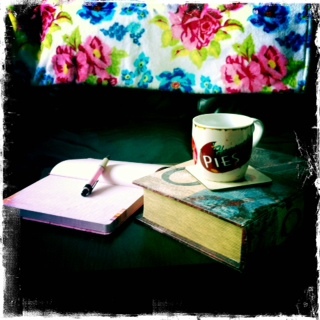 This entry was posted in Celebrating Other Businesses, Creative Writing Cafe, Cuppa and A Catch Up, The Ruby of Egypt and tagged Amazon Kindle, Cuppa and a Catch-UP, Fiction, Ruby of Egypt, Writing. so happy for you Gemma, and Happy Anniversary to you, and wishing you many more to come! Thank you for having me! Thank you Sylvia! It’s been a great journey so far and I’ve met some fab supportive people like yourself. GoTeamPIF! 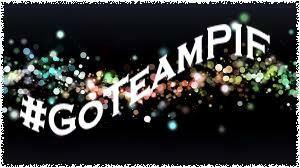 Oh same here Gemma and yes Go Team PIF! Happy 3rd anniversary!